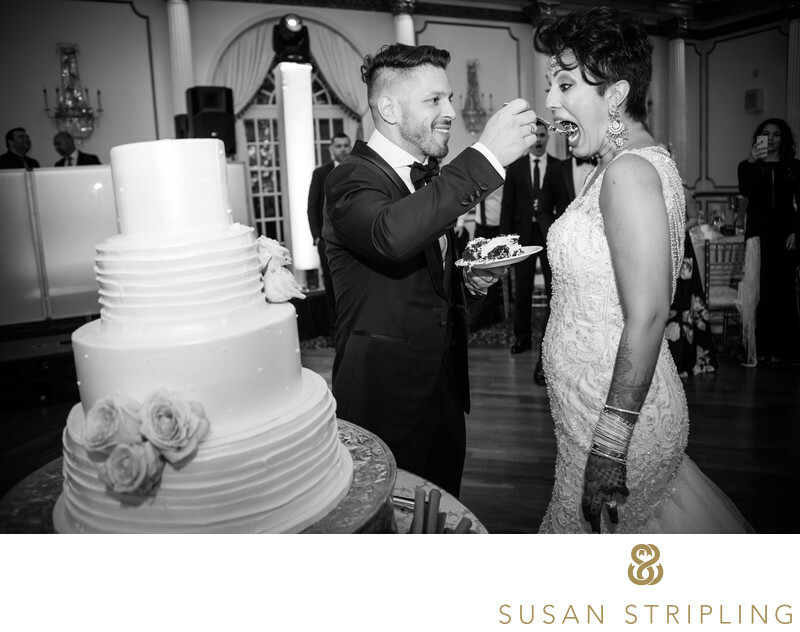 Have you ever wondered where the wedding cake tradition began? In Ancient Rome they used to break bread over the head of the bride to ensure that the couple had good fortune in their married life. Then there was "bride’s pie", a pastry served at weddings which everyone was to eat lest they be considered impolite. Eventually this became a cake instead of a pie, often a fruit or plum cake as fruit was a sign of fertility. That turned into the typical wedding cake that we see today - though it originated as a simple pound cake first. It didn't become a sugar cake until later, as sugar was expensive and hard to obtain. While I have never seen bread broken over a bride’s head or a wedding pie, I have seen many, many gorgeous wedding cakes. Personal favorites include a cake made of actual wedges of cheese, the new "naked cake" trend that satisfies those who don't want to drown in fondant, and a huge pile of donuts in the vague shape of a cake. This particular cake was at a 2013 wedding at the Roosevelt Hotel. I love how the decor on the cake mimics the art deco feel of the Hotel Roosevelt. When I went to take a picture of it, I didn't want to just "take a picture", I wanted to create an image that was more of an environmental portrait of the cake within the scene of the wedding. The warmth of the candles, the intimate feeling of the space, the intangible way it felt to be in that room with those people. 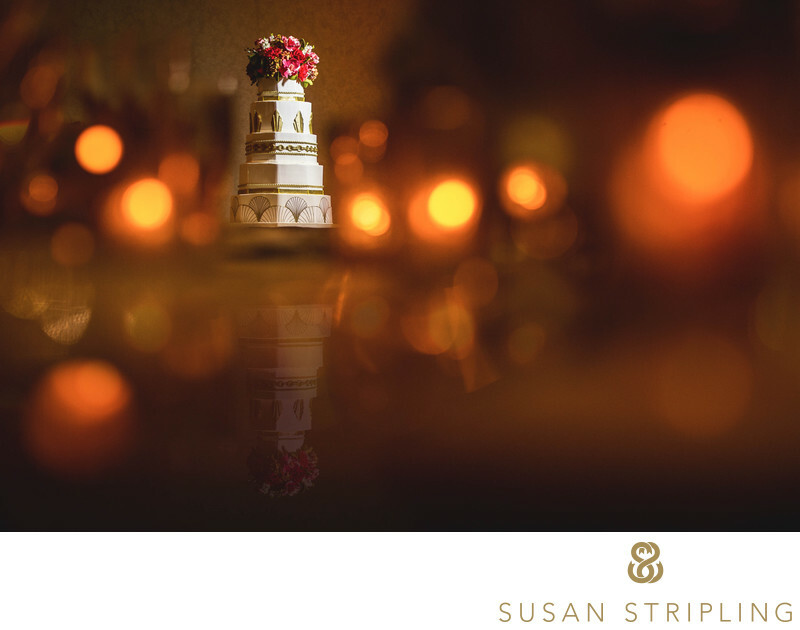 Great care is taken with every single image I take, from the wedding cake to the kiss at the end of the ceremony. Want to know more? 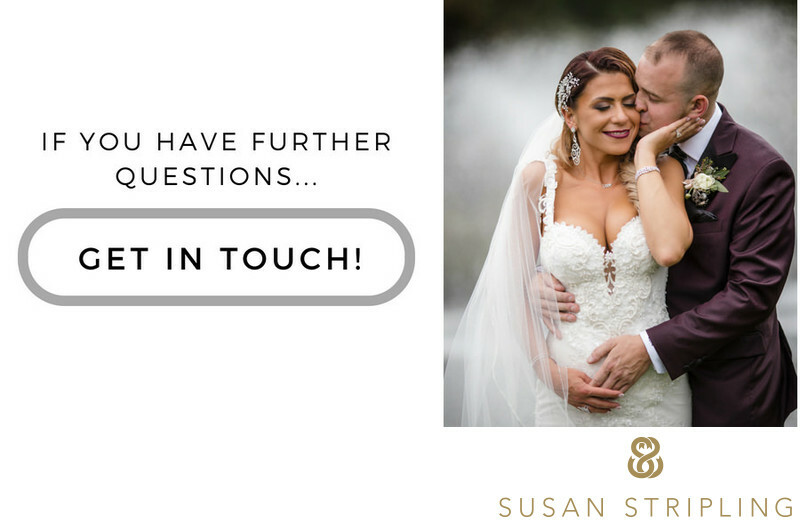 Get in touch and let's talk! Keywords: New York City (207), Roosevelt Hotel (12). 1/200; f/2.8; ISO 1600; 75.0 mm.